Man and a Van Portsmouth provide affordable man and van & house removals service in Portsmouth and surrounding areas. If you are moving house and need a man and van, our professional drivers can help you. 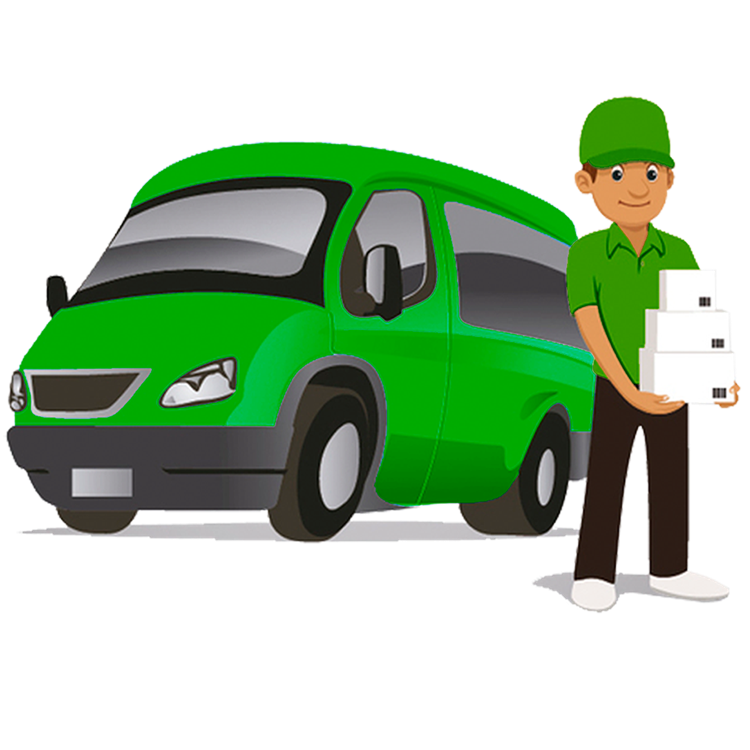 We have been providing our native community with best quality man and van services including Small local, national, international domestic and commercial removals and man and van services. We have a comprehensive work principle and we always try to provide the best service we can. We know how traumatic a removal can be and we will always do all that we possibly can to make it easier for you. We believe that we supply the best value for money man and van hire in the Portsmouth area. We will always remain modest with any man and van hire quote you may have already obtained.